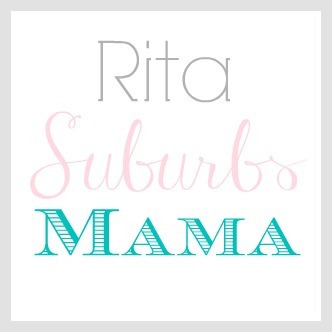 Every month I want to do a update of baby products we are loving that month. This won't include all of the basic things we use on a daily basis like diapers & clothing. Just things that I feel that we really love at this point. I took out our old baby mobile. 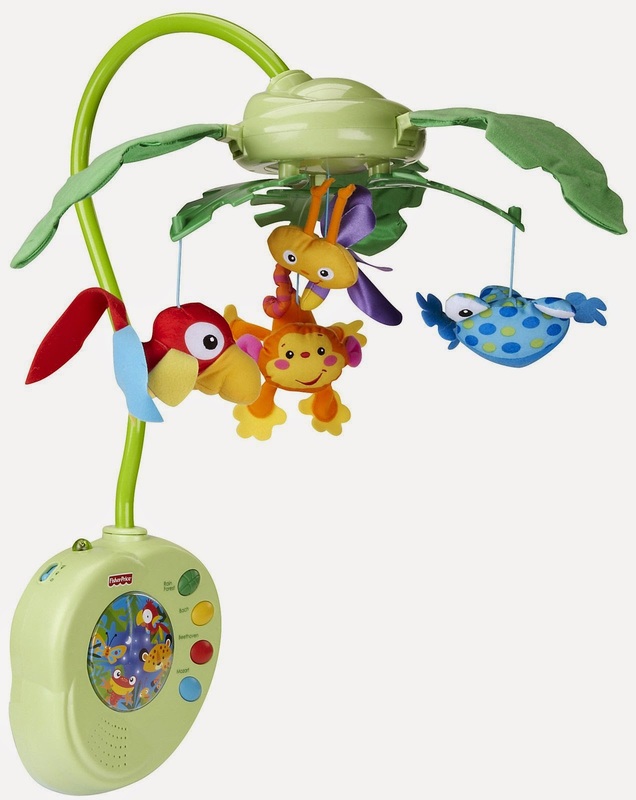 ( I bought this mobile for my first child 6 years ago!) 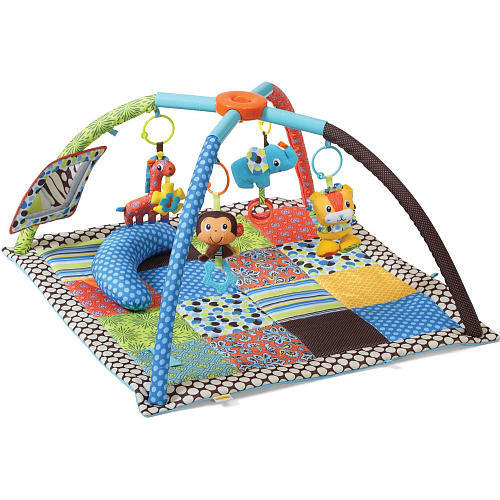 and set it up when William was 2 months. He absolutely loves it! Its not the best looking thing, it doesn't go with my decor to "theme", but it keeps him quite and busy. I lay him in his crib in the morning, while I make my bed and get myself and the kids ready for the day. He will coo and laugh at the animals. This is a MUST HAVE for me now. I got my moby when I was pregnant with my 2nd child, however I don't remember using it very often. I now use it on a daily basis. I use it for homeschooling, cleaning, cooking, shopping, walks and even yard work! William loves the sling. He calms down instantly and almost always falls asleep in it. This particular diaper cream is a new find for me. 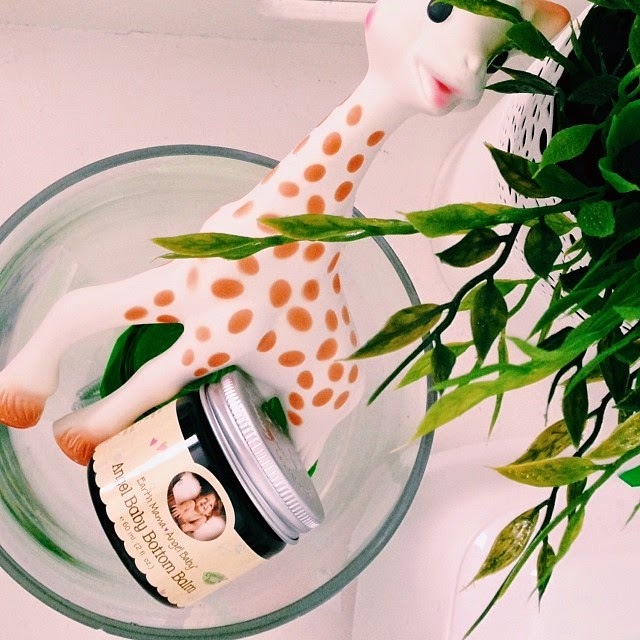 It works better then any other diaper cream I have ever used! It is all natural and can be used for rashes, scrapes, chicken pox and even burns. We are on jar number 3 now! 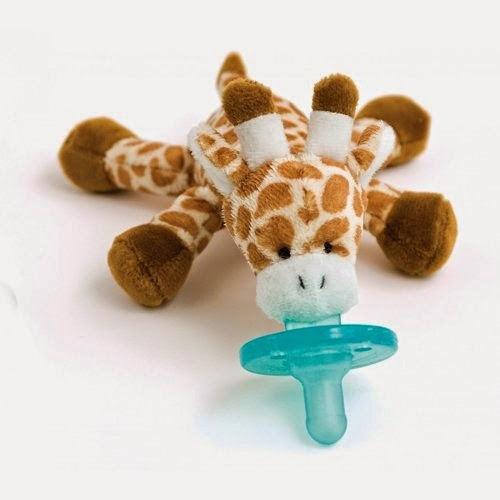 William is my first baby to like this kind of pacifier. He calms down instantly and won't take anything else. 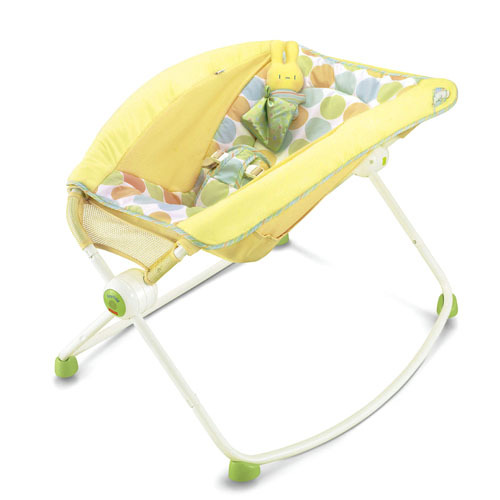 I like the wubanub, because I actually can swaddle the animal in and it keeps it from falling out. 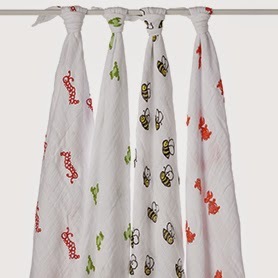 I LOVE these swaddle blankets! William loves to be swaddled for a nap. He falls asleep as soon as I swaddle him, give him a pacifier and rock him a bit. They are also a great light weight blanket and a nursing cover. I have 5 of these and use them all the time. I use plain old receiving blankets a lot! I have a whole stack and can go through them in one day! 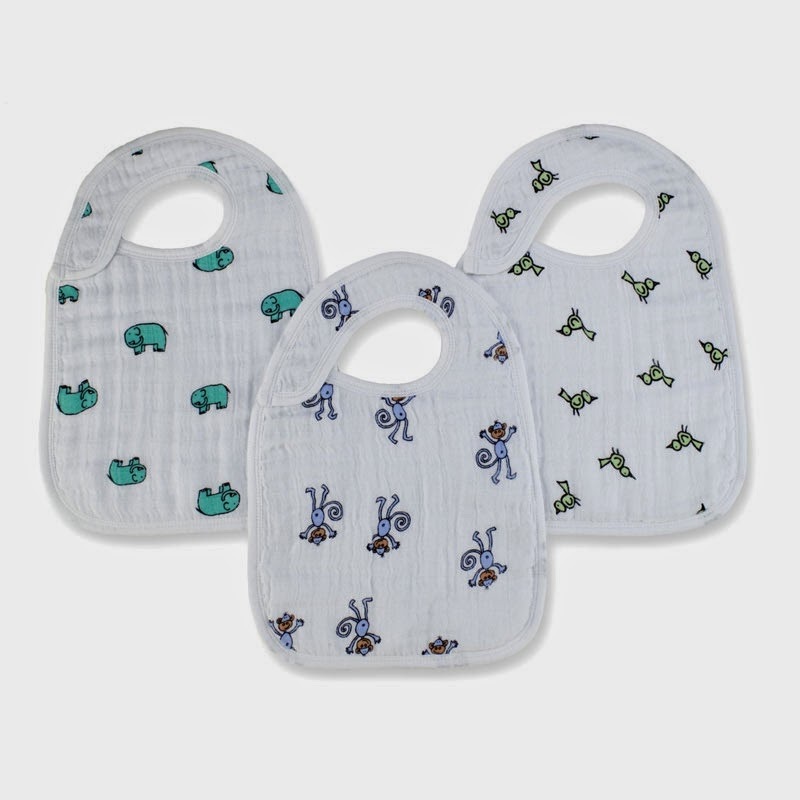 I use then to burp William (he spits up a lot), I use them on his changing pad, in his crib to avoid constant sheet changes and in my bed when we co sleep. So if he spits up or has a blow out, it is all contained on the receiving blanket and I don't have to change my sheets. William spits up a lot! Almost after every feeding. I have 6 of these bibs and go through them all during the day. He is also starting to drool a lot and they are great at catching drool. This thing is a life saver! I keep it downstairs, William naps in it and it is also a great place to put him down when we eat dinner or when I am cooking. Another great thing to keep downstairs. 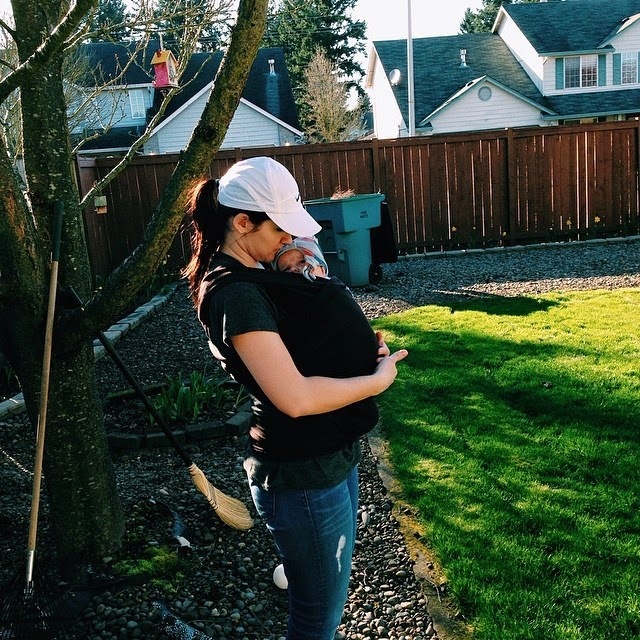 As much as William loves to be held, he gets tired of being in our arms and likes to "play". I love this thing, I put him in the middle, so he can kick one of the legs, he coos and giggles when he kicks it and the toys shake. 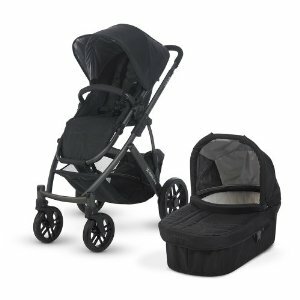 Love this stroller! I actually bought it for my 2nd baby and we are now using it for our 3rd! A great investment. William now uses the basinet. He loves to be strolled around and sleeps very well in it. I love it, that when we go on walks and he falls asleep in the stroller, I can just bring the bassinet into the house and he continues to sleep. I adore your picture with your baby!